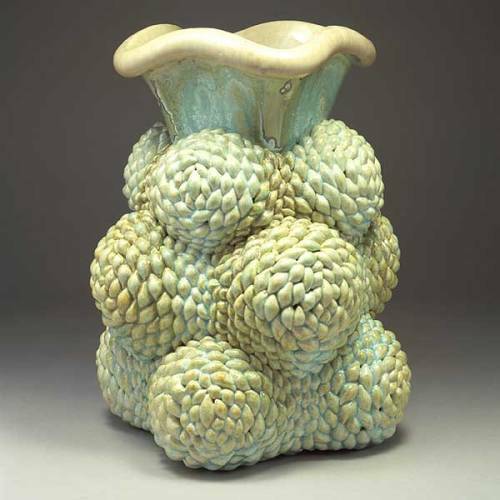 Kate Malone facts give you the interesting information about the wonderful ceramist. The shape and style of her ceramics are fascinating. Most of them are sold in expensive price. When people want to make their house look great and nice, they can decorate it using the ceramic made by Kate Malone. 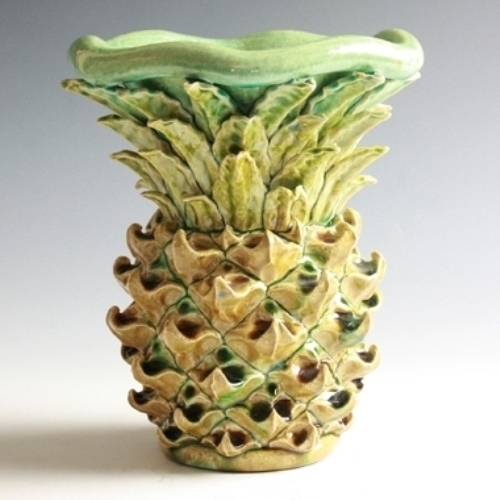 The ceramics that Kate Malone created are unique and interesting. 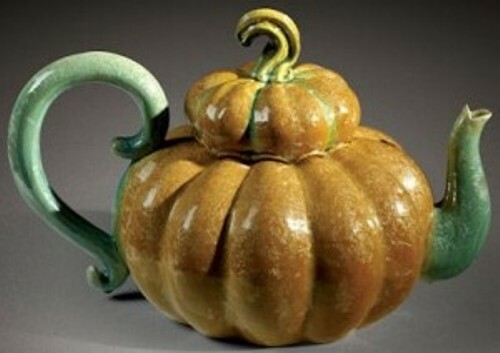 She got the inspiration from the natural forms such as seeds and fruits to create the shape of the ceramics. She likes to have the pots and ceramics in glowing and beautiful shape. Kate Malone describes herself as a doer not a thinker. She likes to make pots and arts. 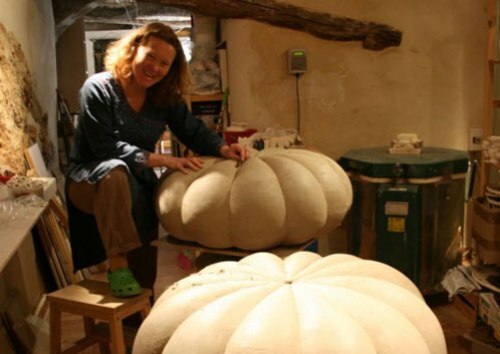 Kate Malone is considered as one of the best ceramists in the world. Her works have been exhibited in various museums and galleries in Europe, USA and UK. Kate Malone was born in 1959 in London, England. She went to the School education Henbury comprehensive, Bristol for the early education. Kate Malone went to Bristol Polytechnic with a BA ceramics in 1979 to 1982. Then she continued the study at The Royal College of Art, London from 1983 to 1986. There are three areas of ceramics that Kate Malone works with. She made the ceramics for the industry, public art agencies and studio pieces. As I have stated before, the works of Malone were inspired from the nature. Besides seeing seed and fruit shape on her works, you can also find out the natural form of land and sea. She often works with ceramic glaze technology to create sparking and shining effect. Find out another great artist in Joe Tilson facts. 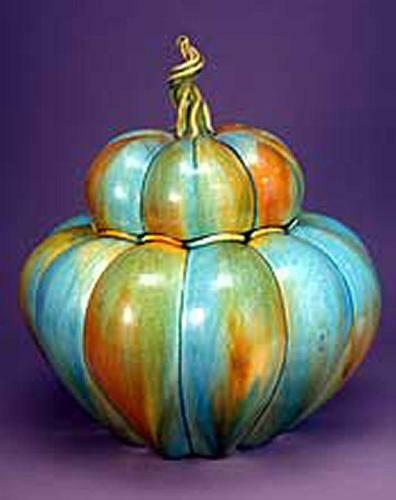 There are two most popular glazes that you can find on the work of Kate Malone. You can see both in crystalline stoneware and ‘pebbled’ earthenware. Besides being a ceramist, Kate also has in various jobs. In 1995, she became Craft Consultant. For Donga in India. It is a festival of crafts in the India. Kate Malone also gives lectures and runs workshops in different countries in the world such as Estonia, India, Great Britain, USA and Thailand. During her career as a ceramist, she has made solo and public exhibitions. Do you have ay opinion on facts about Kate Malone? Lois Lowry facts explore the information about an American writer who is famous with her autobiography and children’s books.